Size: To 0.5 in wide. 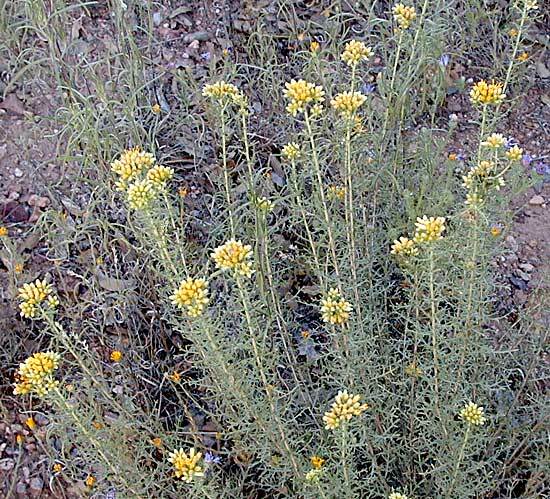 Notes: 4 species of Isocoma in Arizona. 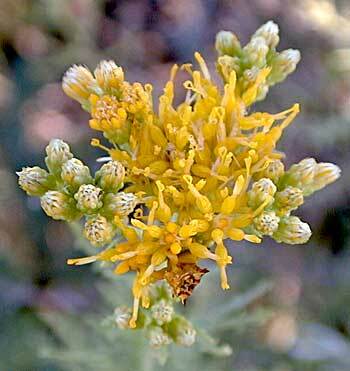 Burroweed entry in the online edition of An Illustrated Guide to Arizona Weeds , Kittie F. Parker, University of Arizona Press.